Congratulations — you are not one of the 30 million people expected to owe taxes this year. The IRS is sending you a refund. But where is it? The IRS says the agency typically issues refunds to taxpayers within 21 days of submitting their returns. But errors and other discrepancies can sometimes cause a delay. If your return is incomplete, is part of an identity theft/fraud investigation or needs further review for other reasons, it will probably get held up, as well. And here’s some bad news for anyone who filled out an injured spouse allocation form — your return could take up to 14 weeks to process. If you’re still wondering where your refund is, you can check on the status on the IRS website. You’ll need the exact amount of your refund to look it up. So, now that you’ve got a better idea of when you’re going to get your refund, it’s time to start thinking how you’re going to spend it. Peekz ConsultiN owner Amy Peek shares her perennial advice for how to spend tax refunds on our blog. If you still haven’t filed your taxes this year, avoid stiff penalties by submitting them as soon as possible. 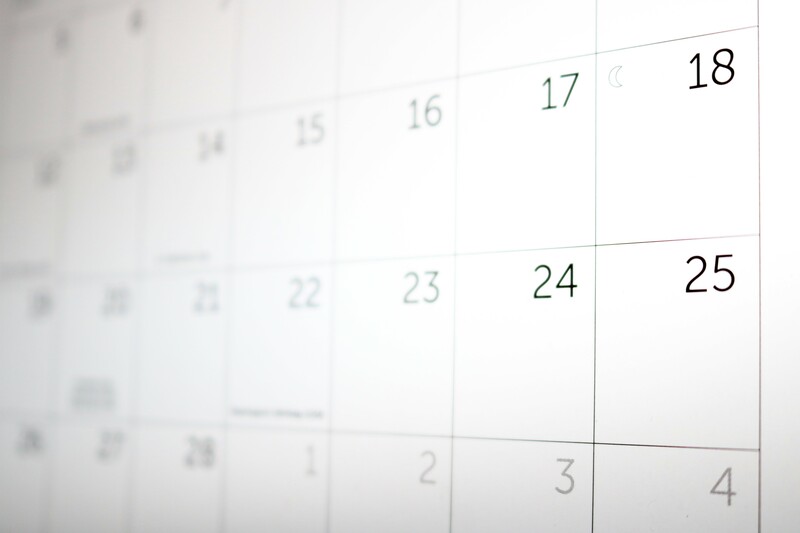 New or existing clients can make an appointment with Peek directly on our online calendar.